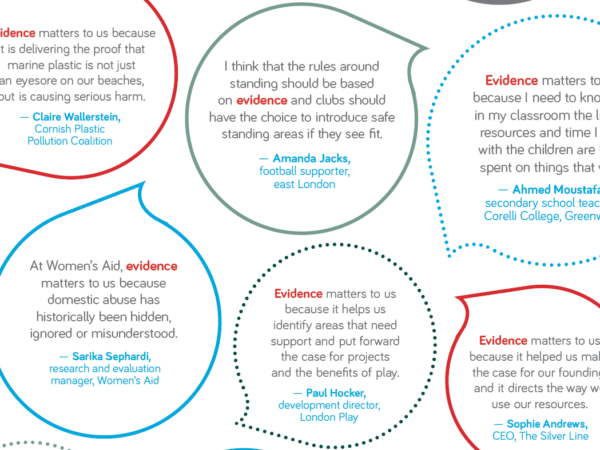 Why does evidence matter to the public? On 14th November 2018 we launched Evidence Matters Ireland, supported by Science Foundation Ireland. 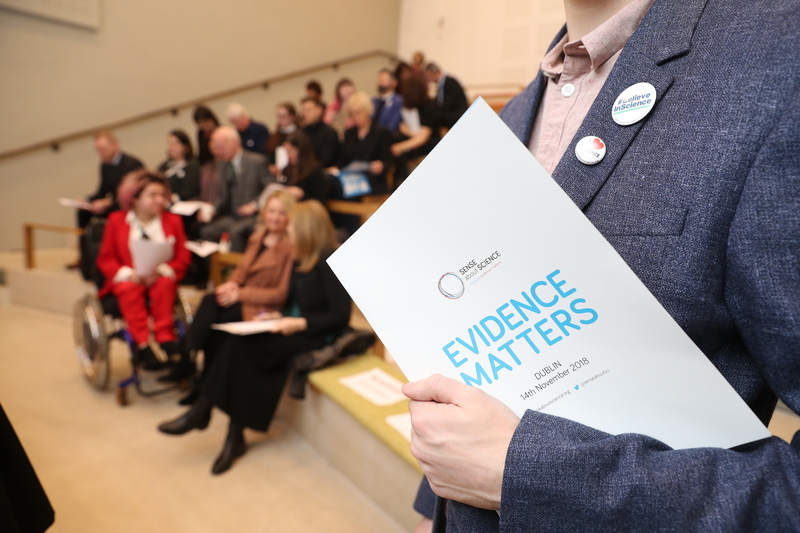 Citizens from across the country went to the Oireachtas to tell policymakers why evidence matters to them. 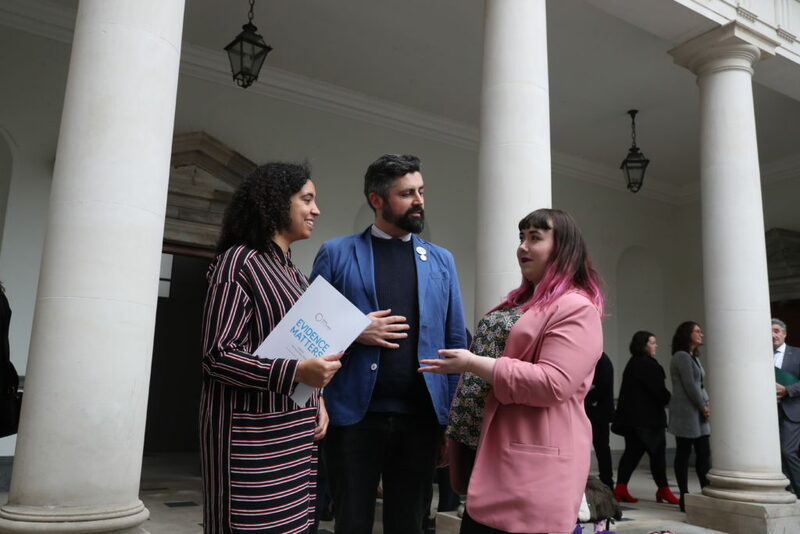 People and community groups went to Leinster House to tell TDs, Irish Members of Parliament, why evidence matters to the public and why they expect politicians and civil servants to discuss it openly. The group was welcomed to the Oireachtas by Minister of State for Training, Skills and Innovation, John Halligan TD. 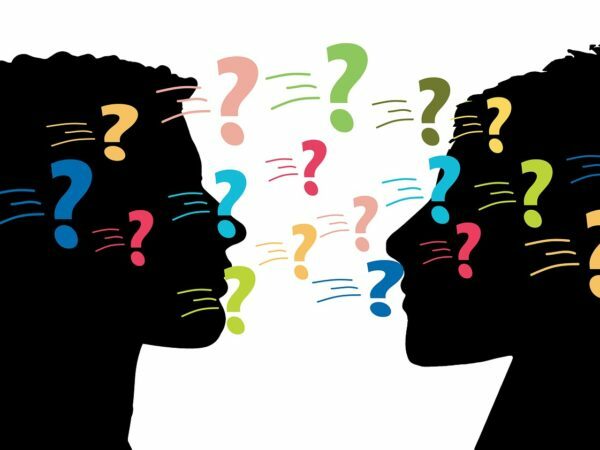 Sixteen members of the public from varied backgrounds, ranging from a beekeeper to an inter-county hurler, each gave a 1-minute speech about why evidence personally matters to them. 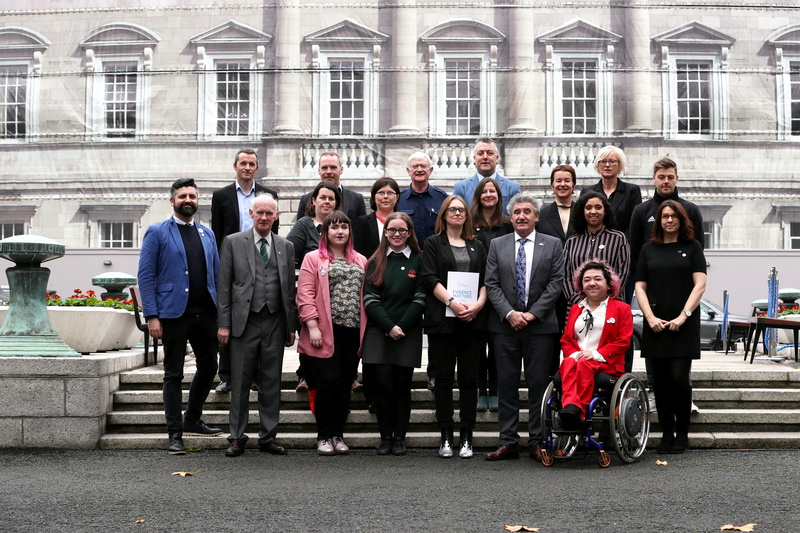 The speakers urged government to use evidence in policy making on housing, loneliness, the environment, cycling and the Irish language. 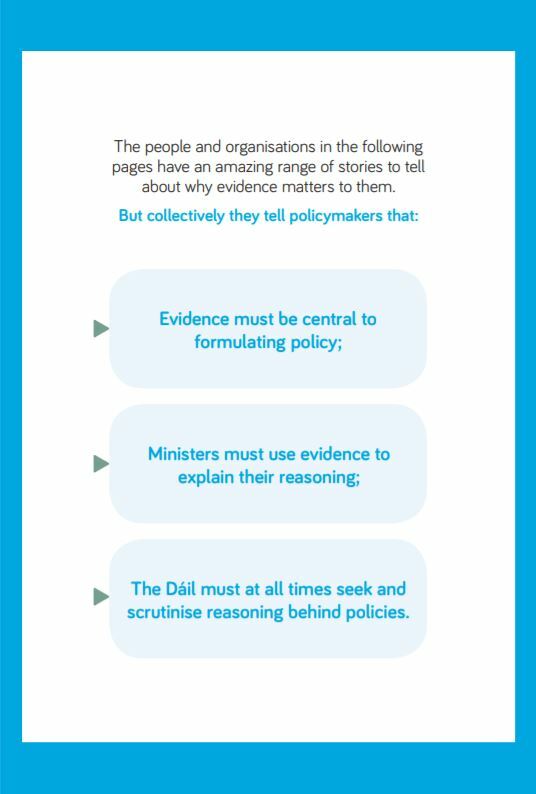 This is just the start of conversation between TDs, members of the Seanad and citizens of Ireland, and we will be encouraging further discussions as part of our Evidence Matters campaign. 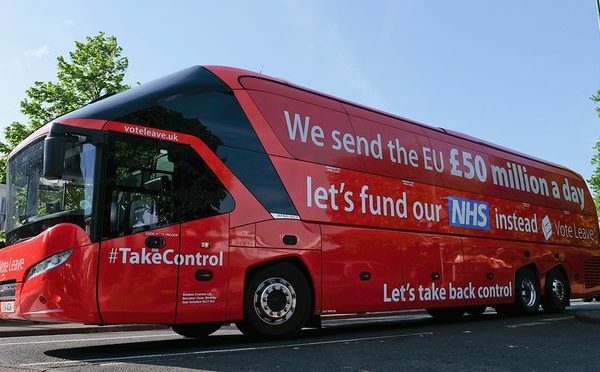 What are the key things we’re asking for? 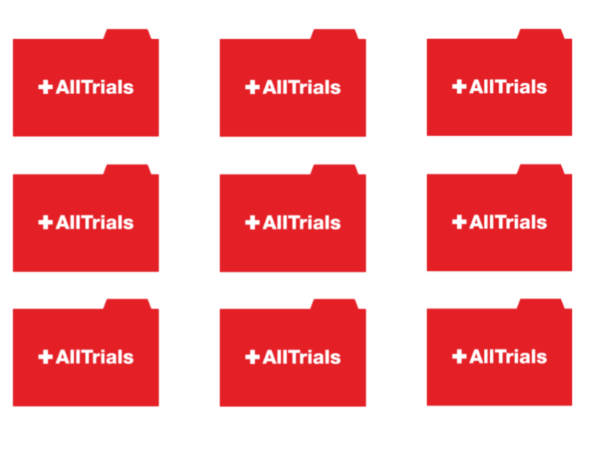 Evidence Matters Ireland has been covered in the Irish Times – you can read the report here. 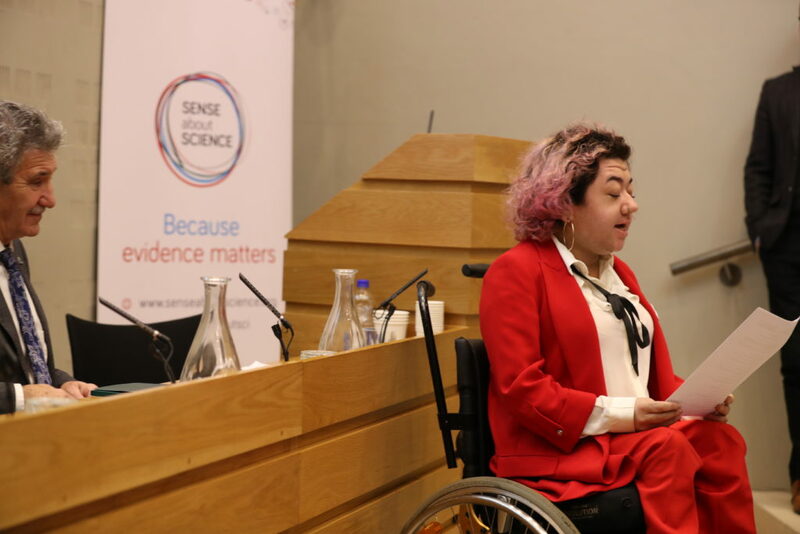 Please share your thoughts with us on Twitter (@SenseaboutSci) about why evidence matters to you, and do tell your TDs why #EvidenceMatters.